Whether you want to live in a van full-time or just want to use it as a weekend camper, #VanLife helps you get outside and start adventuring. But not everyone can afford pricey custom builds from companies like Outside Van or Sportsmobile, especially when price tags run well over $100,000. If the DIY route sounds more up your alley, don’t despair. There are plenty of forums—like the VanDwellers Reddit, the Vanual, and Sprinter Forum—to help you install everything from swivel seats to bed platforms, and there are also a few companies selling conversion kits that make DIY easy. 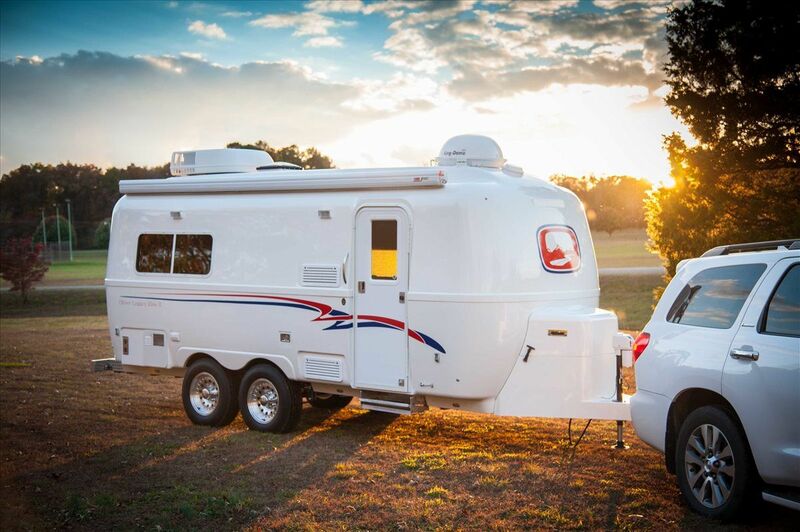 If you’re set on a Class B – or if you don’t know which type of RV you want – the most important question is which type of van you should buy. And while we don’t have quite as many options as camper-loving countries in Europe, there are some solid choices stateside. Originally used as work trucks, these big, boxy vans can provide a blank slate for all your DIY VanLife dreams. To help you get started, here are the picks (by Curbed) for the best cargo vans—all available for purchase here in the U.S.—for converting into Class B campers. A Ford Transit in red. Details: In 2014, Ford replaced its bestselling E-series van—usually called the Econoline or Club Wagon—with the brand new Transit. The Transit offers something for everyone with three body lengths, two wheelbases, three roof heights, and three different engines. 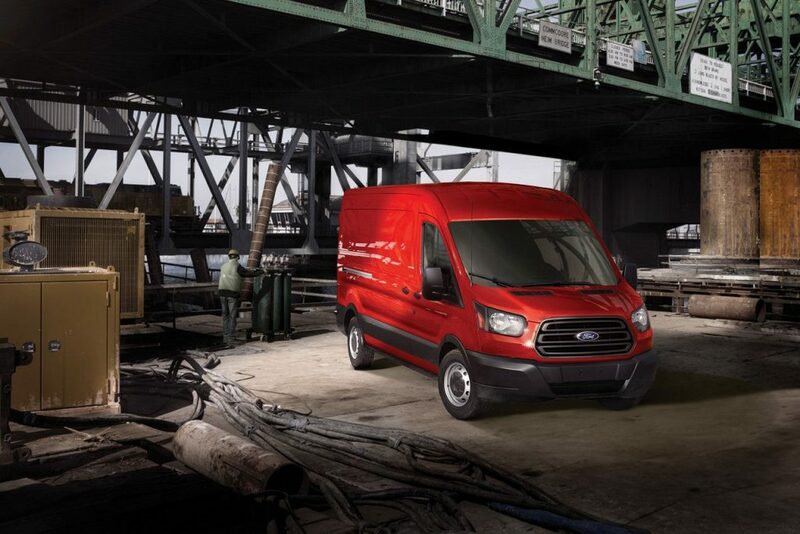 Ford van lovers appreciate the different length and height configurations and like that the Transit is affordable for repairs and maintenance. 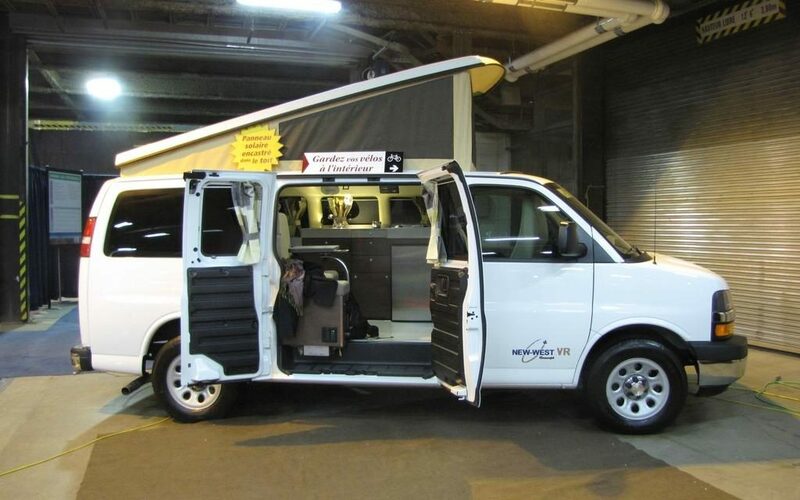 The Transit’s rather basic front cabin interiors can be a drawback, and since the Transit is newer in the #VanLife lineup, it can be hard to find used models for sale. Example: This DIY camper van cost just $18,000 to build using a Transit as its base. Details: The long wait-list for new 4×4 Sprinters proves that in many ways, the Sprinter is the crème de la crème for Class B conversion vans. 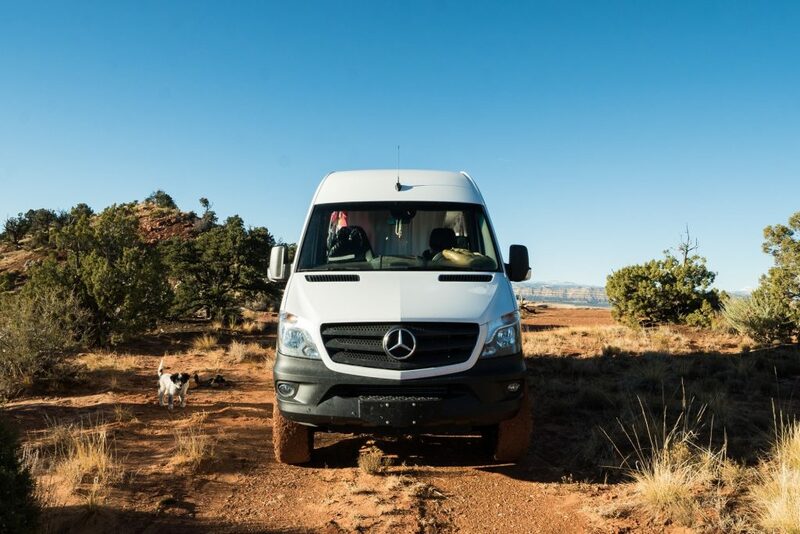 Available in either a standard roof or the much taller high roof models, the Sprinter can also be customized with a 144” or 170” wheelbase, two powertrain options, and the super popular four-wheel-drive options. It’s also now made in the USA. 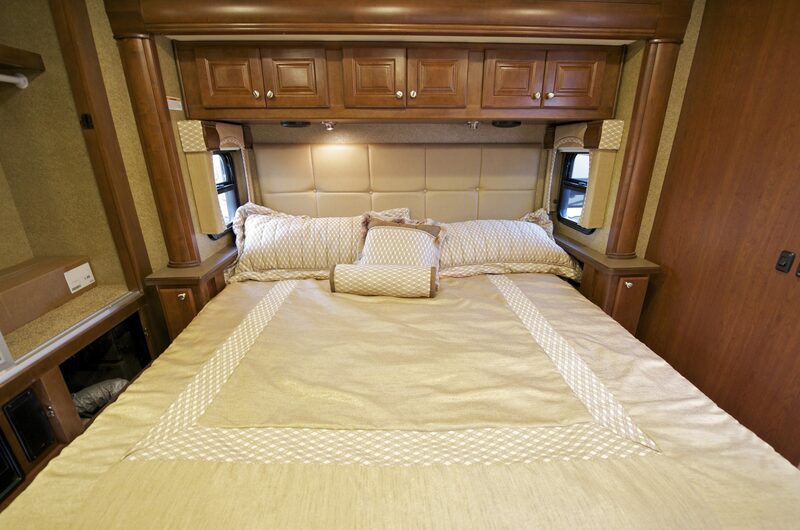 Sprinter aficionados love the space in a 170” high roof model: Well-configured build outs can sleep a family of four and provide plenty of standing room for individuals over six feet four inches. The biggest drawback to the Sprinter? Its price. 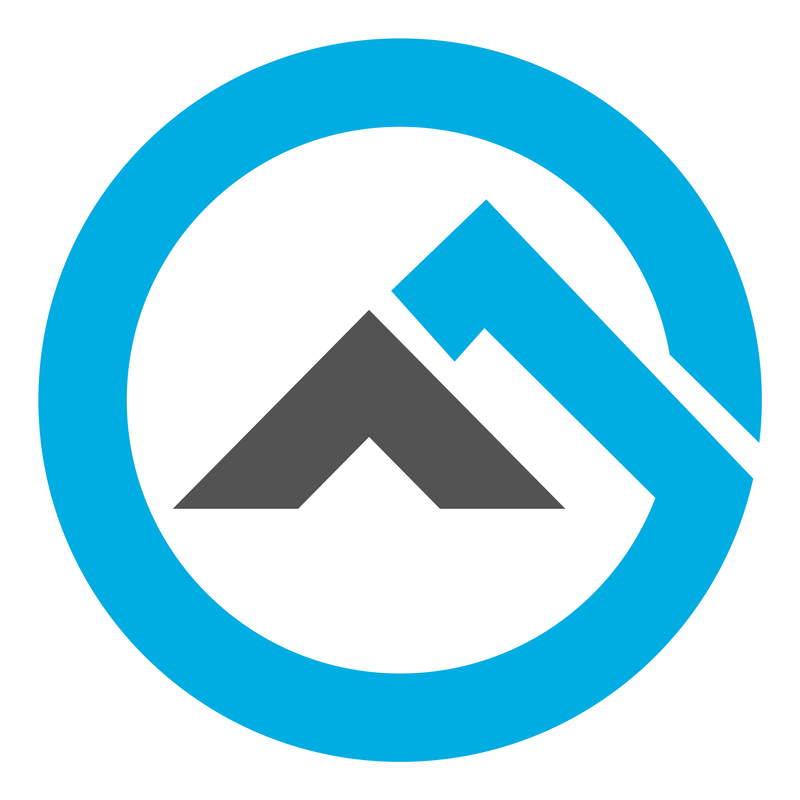 A Mercedes isn’t cheap to purchase and maintenance costs can stack up quickly. Some also complain of an overly complicated emissions system. Fortunately, if you don’t need the four-wheel-drive option, there are plenty of older Sprinters available for purchase and these cars will run for hundreds of thousands of miles. Examples: A Sprinter converted by Sportsmobile can sleep a family of six, this one looks like a cozy home on wheels, and this no-frills version is built for mountain bikers. A Ram Promaster functioning as a work truck. 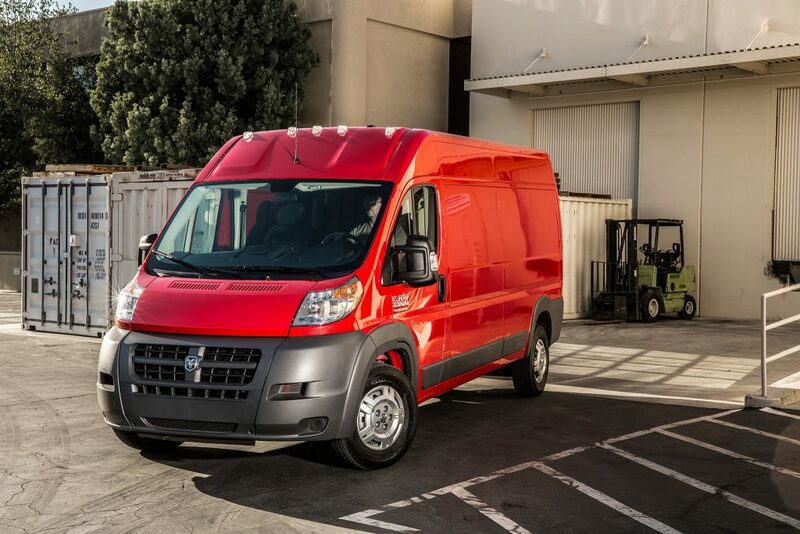 Details: Like the Transit and the Sprinter, the Promaster is available in multiple configurations, with cargo models offering 118”, 136”, and 159” wheelbases and two different exterior heights. The interior front dash looks a bit nicer than the Transit, and DIY vanlifers love that the rear cargo area features 90-degree angle sidewalls and a wide space for build outs. The Promaster is a great value and comes with front-wheel drive, but some dislike the vehicle’s aesthetics and complain about low ground clearance and maneuverability. Examples: This Promaster boasts custom woodworking that really impresses, another 136” van was converted with a rooftop deck, and a Maryland-based company is one of the few tackling van life in the northeast with affordable $60,000 conversion builds. The Chevy Express Passenger Van. Details: If roof height isn’t a deal breaker—or if you’re open to converting your van into a pop-top or adding a high roof—then the Chevy Express might be a good fit. This full-size passenger van has been around for nearly four decades, and is available in 1500, 2500, and 3500 versions. The Chevy Express’s built-to-last chassis and simple interiors make it a DIY dream, and you can find plenty of used models on the cheap. But those same selling points might be a drawback for anyone looking for a few more upgrades and more modern styling that you can find in other brands. Examples: This Chevy is a sleek live-work home on the go, and in Arizona, Boho Camper Vans is using the Chevy vans for budget-oriented Bohemian-inspired conversions. Details: The long, truck-like nose of the Nissan NV Cargo van makes it stand out from its competitors, and the NV comes in three different models with standard or high roof options. The basic trim models are really basic, and some #VanLife forums complain that the van doesn’t get very good gas mileage. 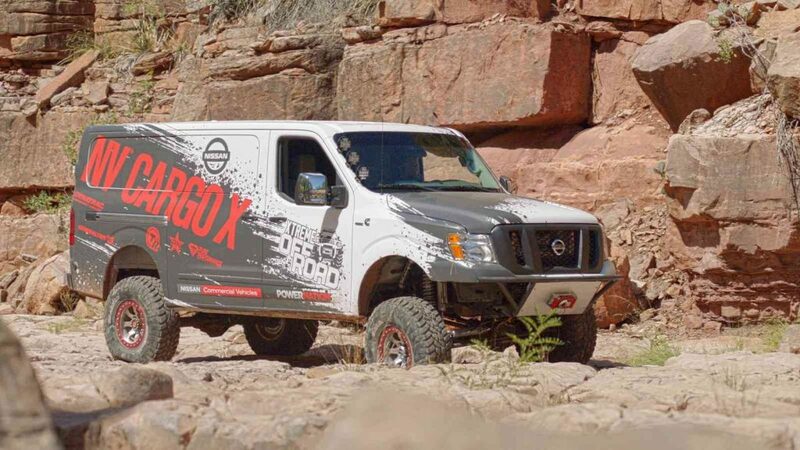 But the Nissan offers reasonable value compared to the Mercedes Sprinters and could work well for a build out, especially if you want a roomier cabin area up front or don’t care about a smaller cargo area with the high roof models. Still, it’s not as popular as the other options on this list.